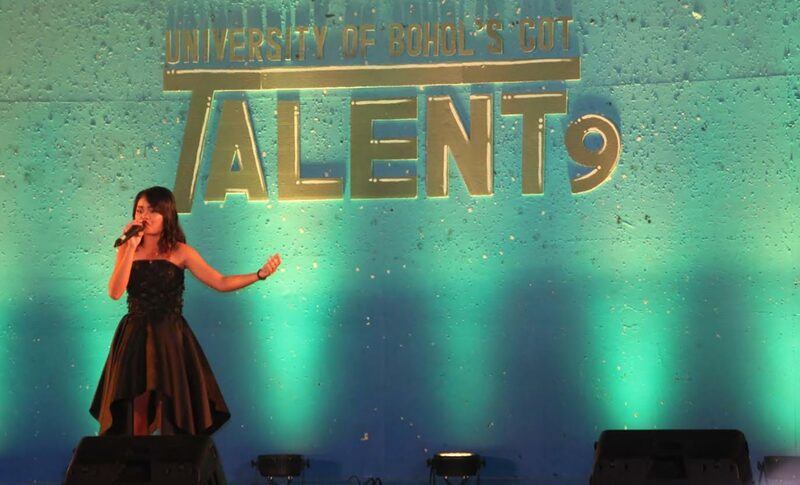 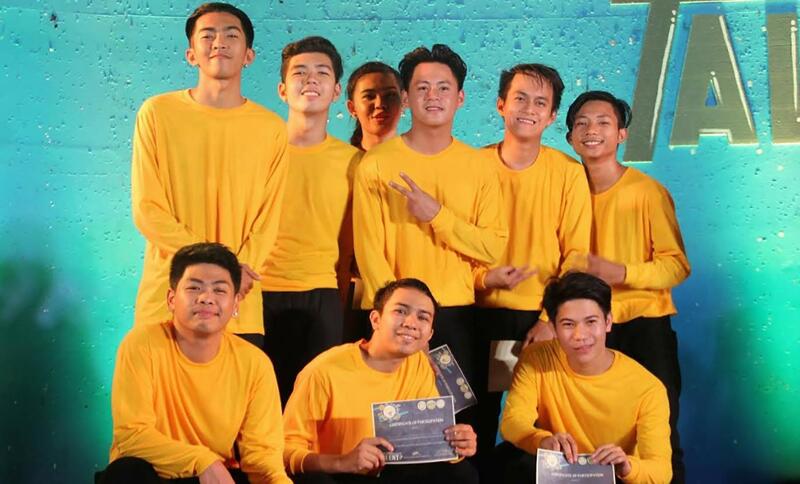 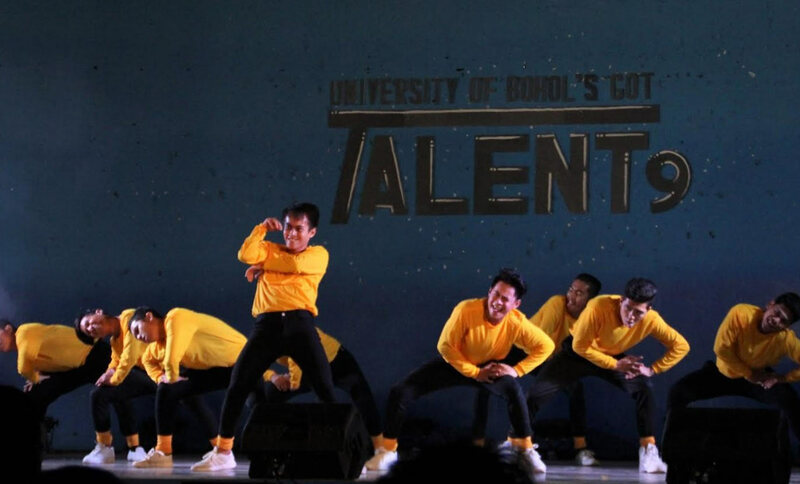 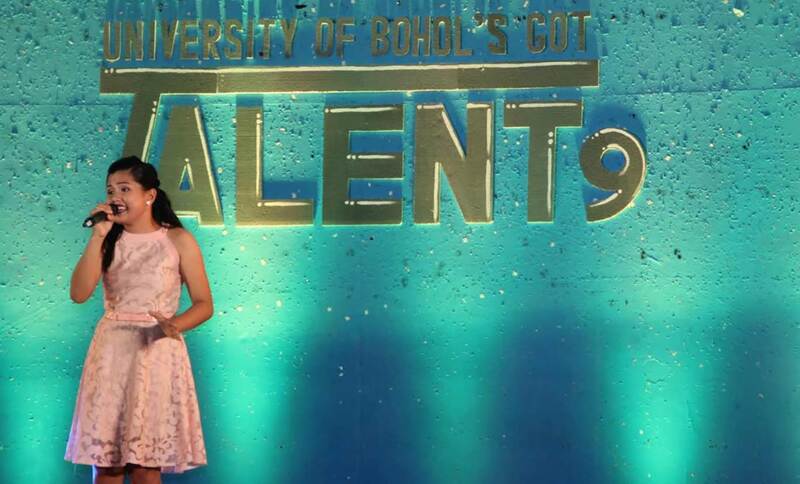 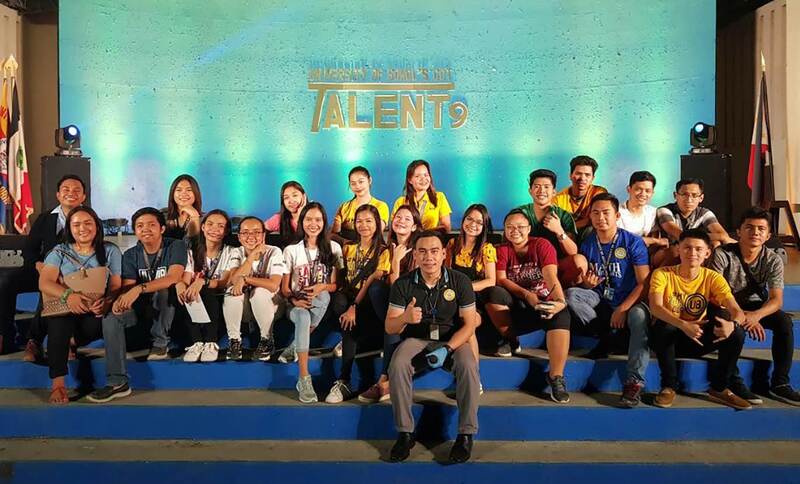 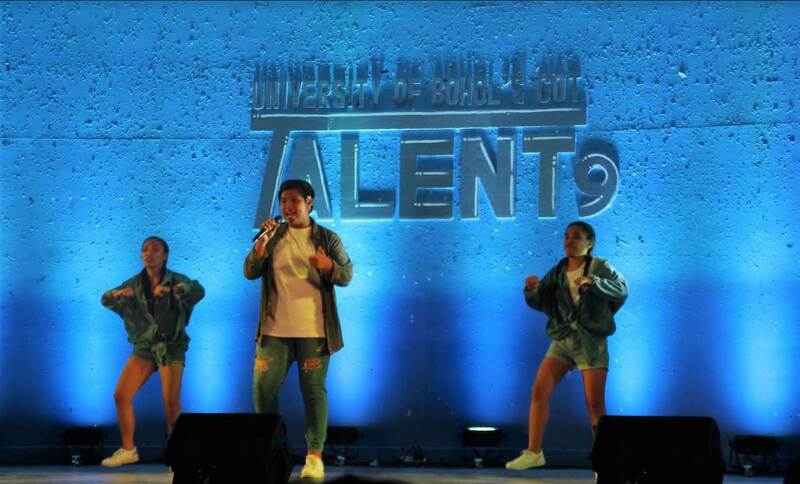 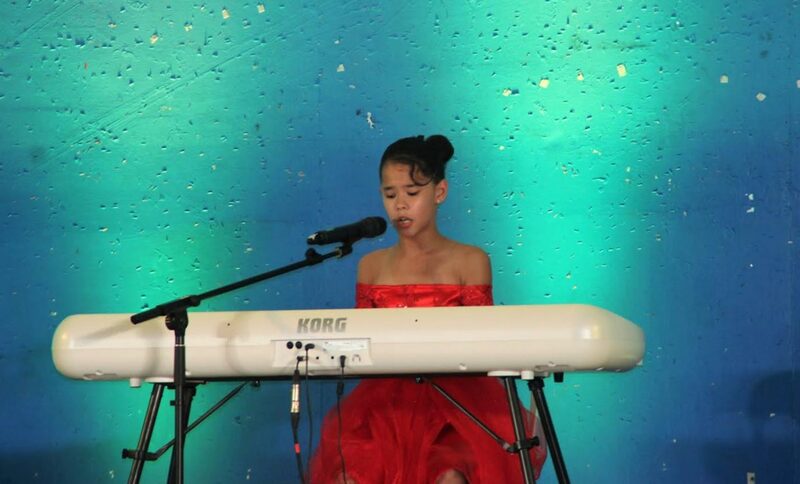 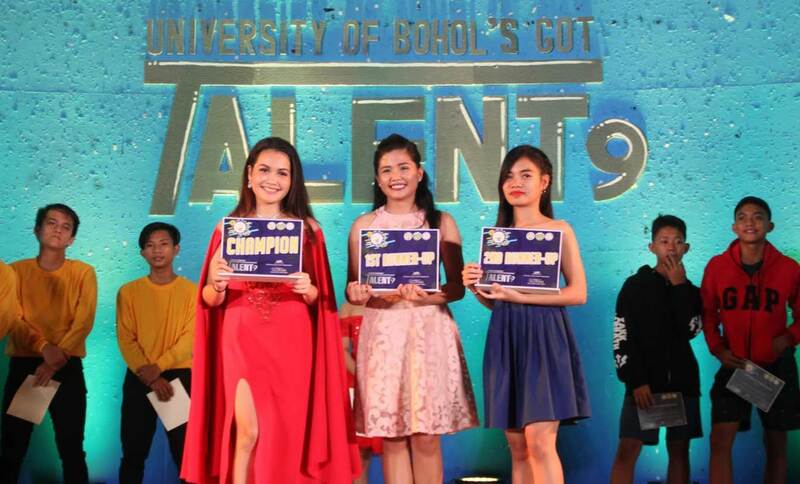 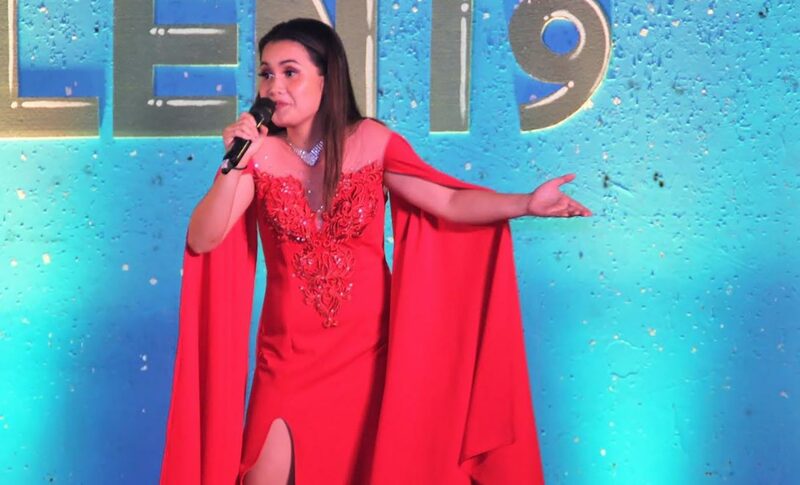 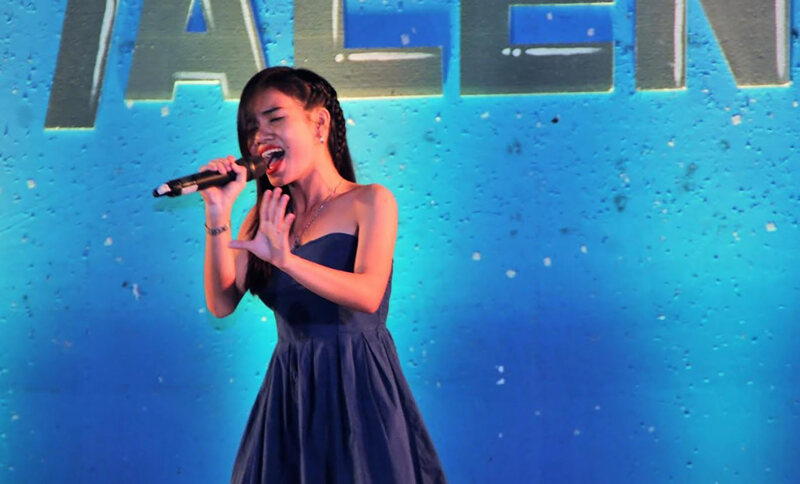 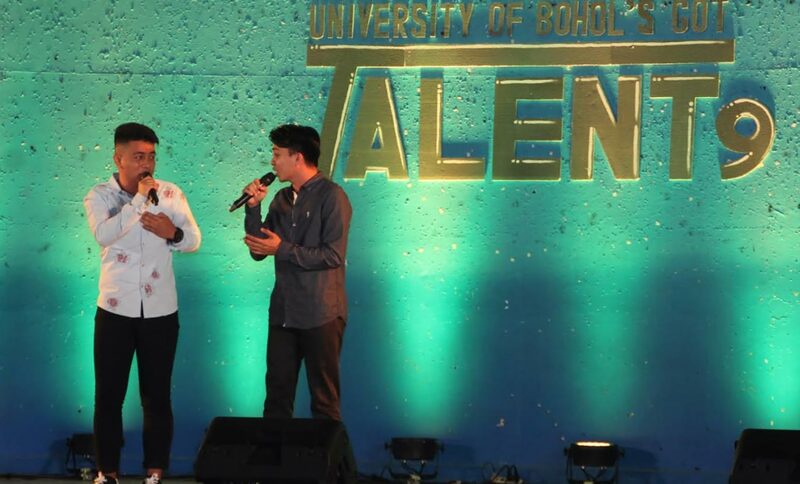 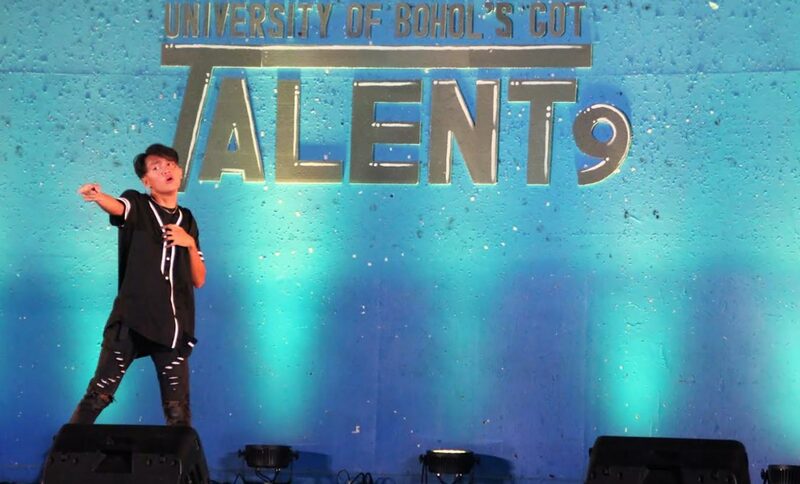 It was a night of songs, dances, magic and instrumental rendition as participants vied for the top spot of the University of Bohol Got Talent Season 9 last February 16, 2019 at the university quadrangle. 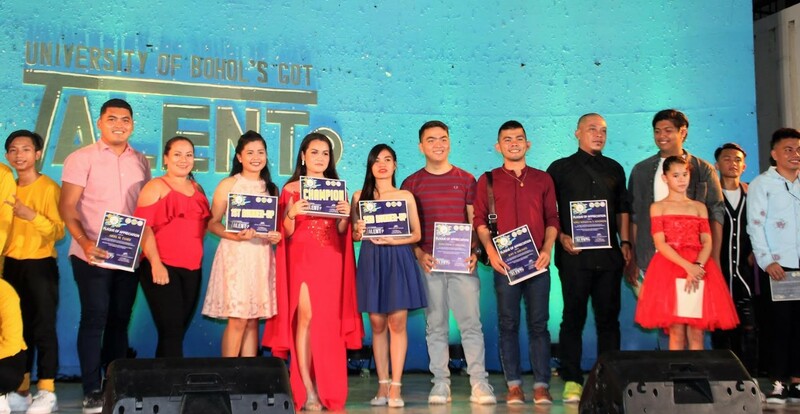 Performers took turns at center stage and showcased their talents hoping to impress the audience and panel of judges to win this year’s edition of the prestigious UB Got Talent championship. 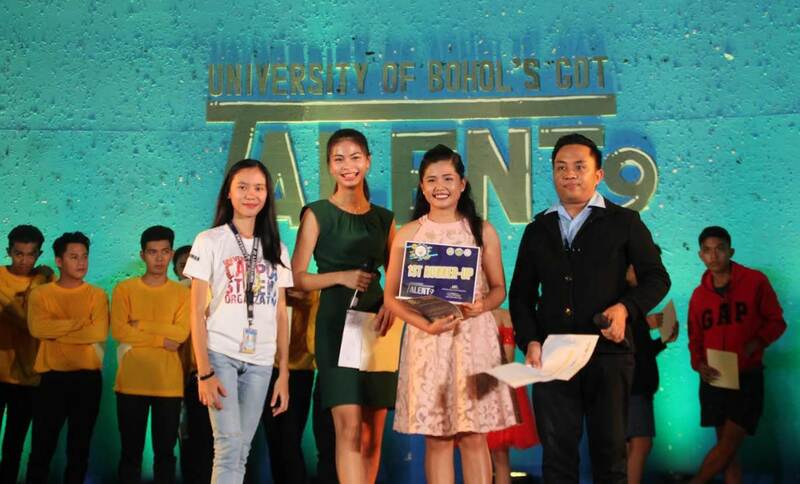 Adjudged winners were Julia Acebes (CHMTN) - champion, Lorena Dapiton (TC) – 1st runner-up, and Stephanie Grace Pepito (TC) – 2nd runner up.